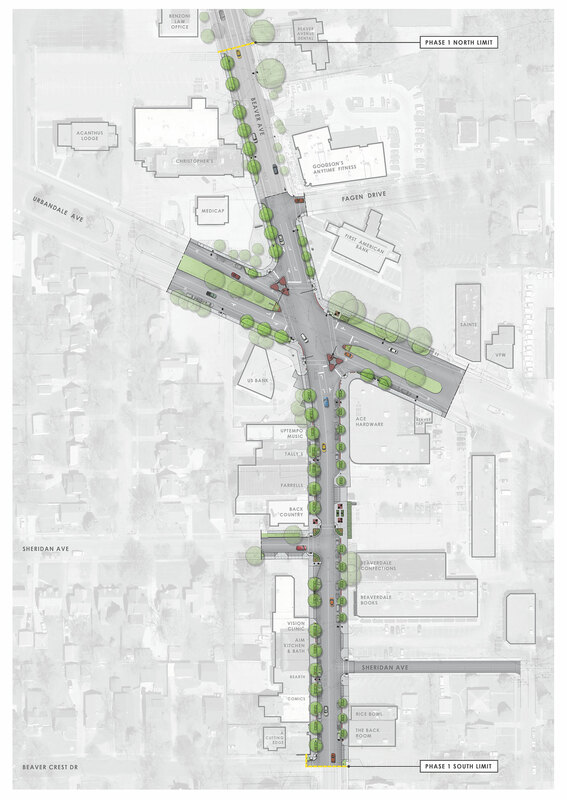 The Beaver Avenue Streetscape Project is a one and a half mile corridor through Beaverdale, one of Des Moines’ largest and most popular neighborhoods. 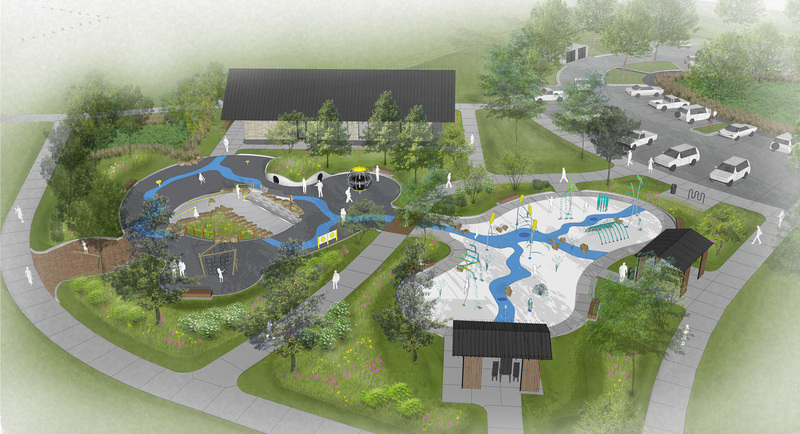 With leadership provided by the City of Des Moines Planning and Engineering Department, in partnership with the Beaverdale Betterment Coalition (BBC), the planning team was contracted to produce two specific design plans. 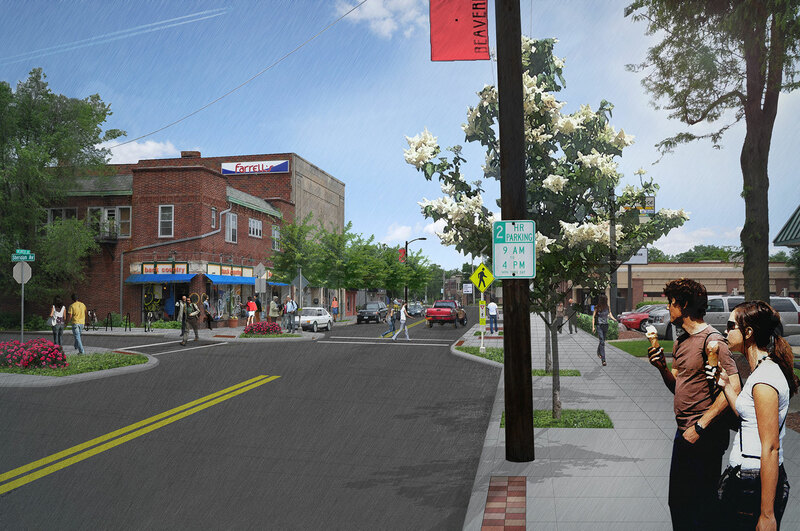 The first was a conceptual streetscape design for the Beaver Avenue corridor from 41st Street to Douglas Avenue. 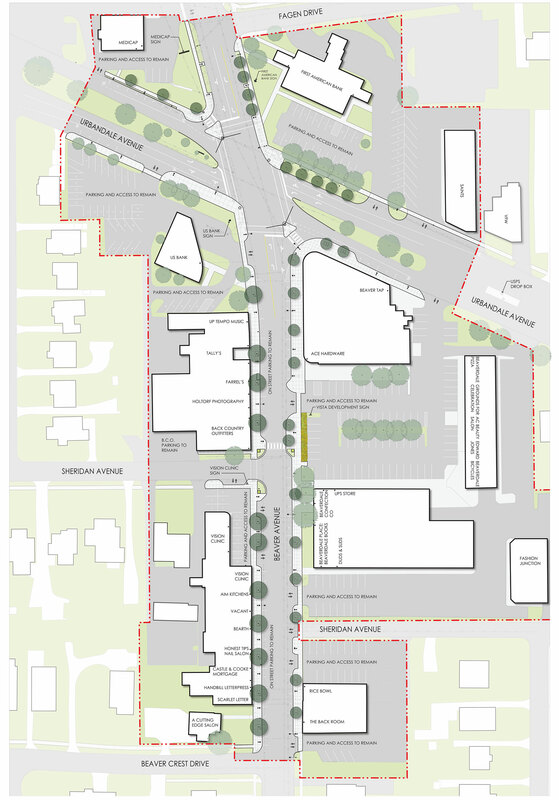 The second plan involved a more detailed evaluation of existing conditions, development of a preliminary design, and associated costs for implementation of proposed plans in the core business area between Beaver Crest Drive and Adams Avenue. • Public Input - multiple public input opportunities to ensure the resulting plan reflects users needs. 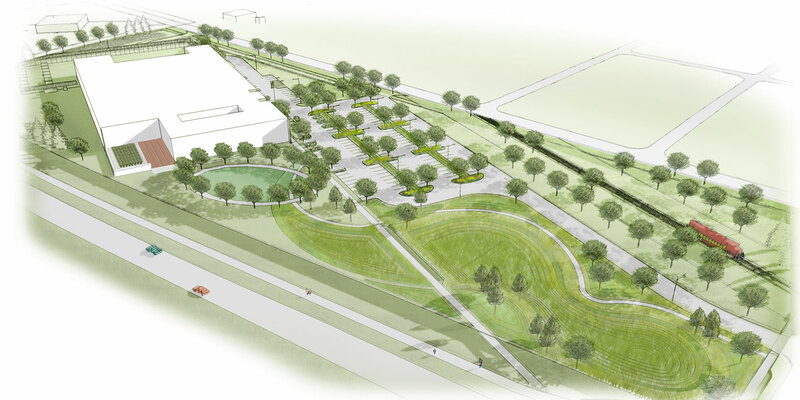 • Transportation - roads, transit, pedestrian, and bicycle facilities. 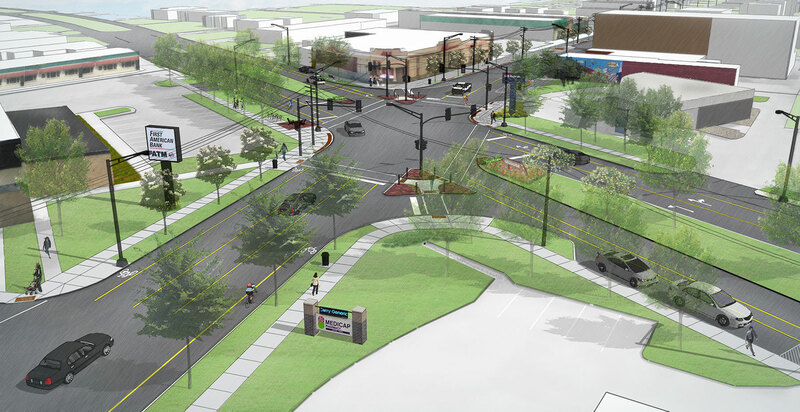 • Public Safety - enhanced safety features to make Beaverdale more pedestrian friendly. 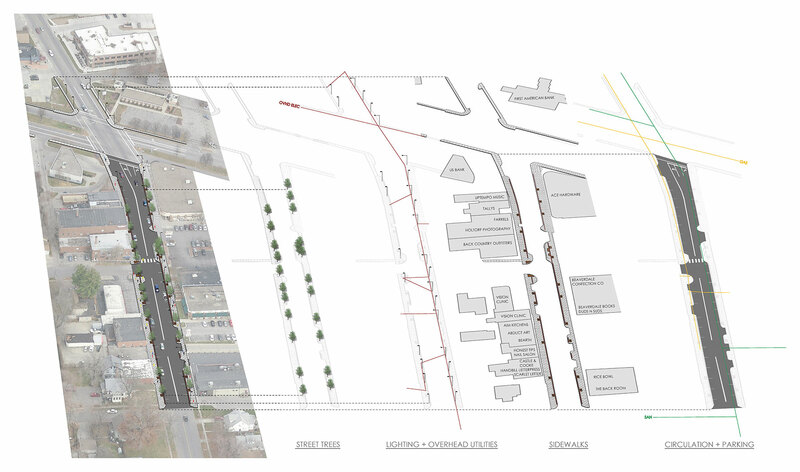 • Implementation - project phasing, levels of enhancement, funding sources.